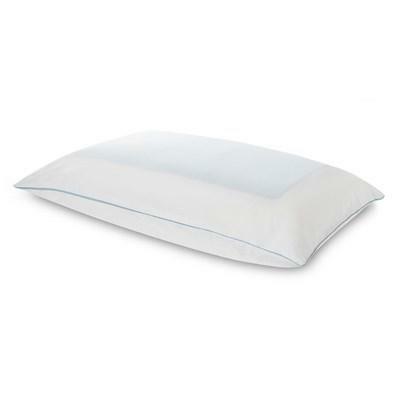 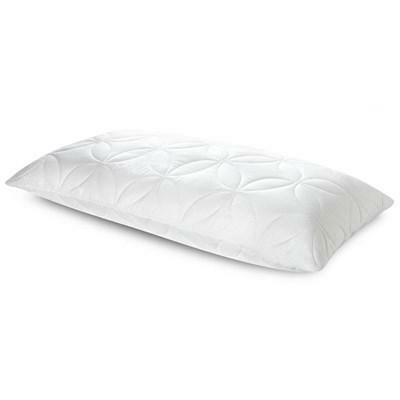 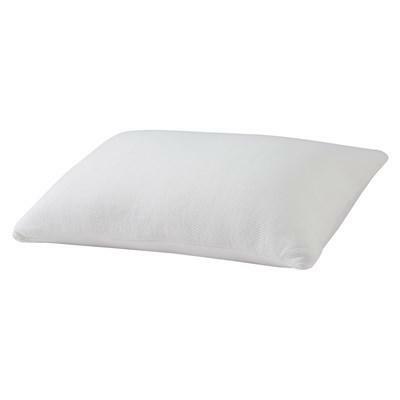 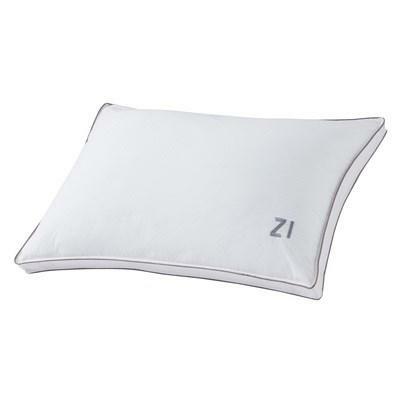 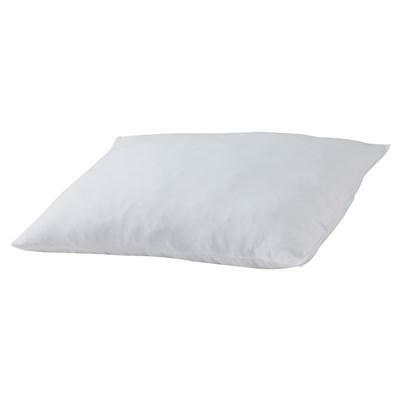 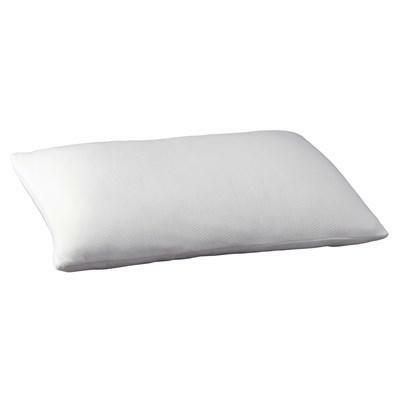 The soft and lofty Tempur-Cloud pillow is cushion-soft, for huggable comfort. 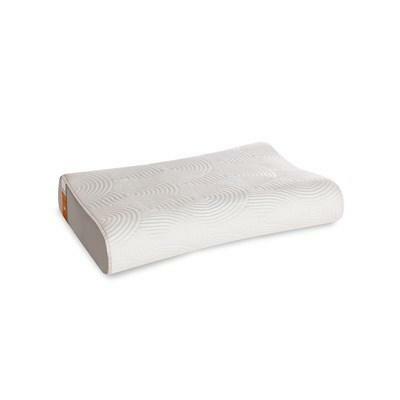 The TEMPUR® microcushions perfectly cradle your head, neck and shoulders. 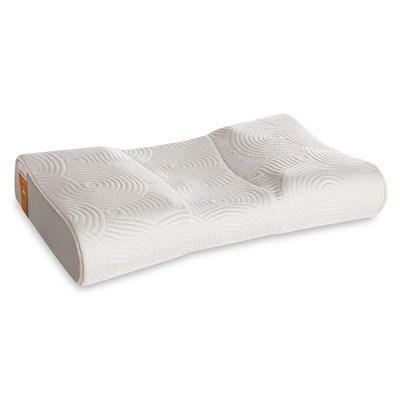 So whether you're a back, side or stomach sleeper, you'll be perfectly comfortable.